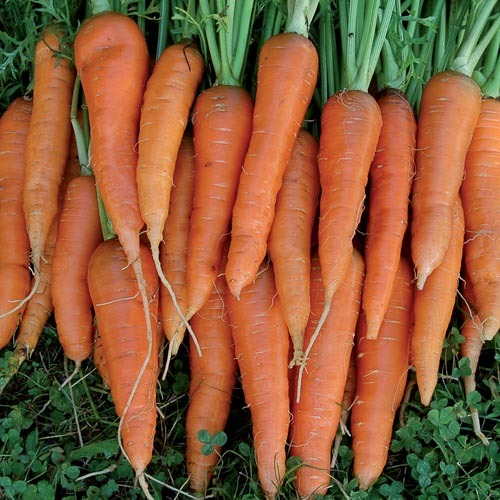 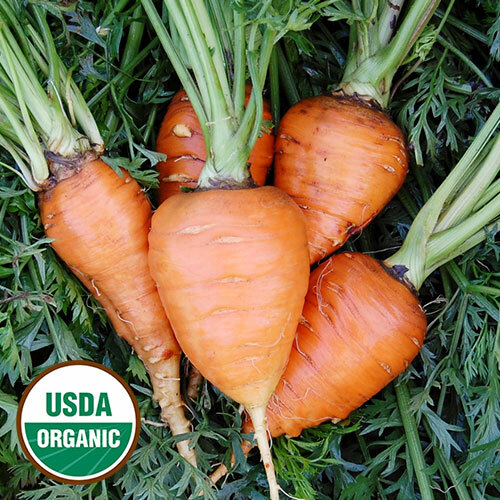 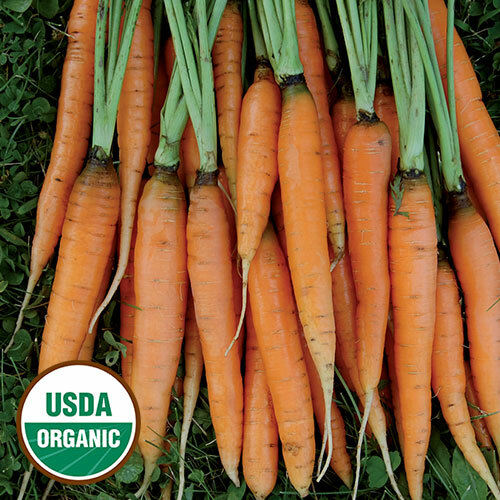 Choose from a wide selection of organic, heirloom carrot varieties and grow this popular, tasty vegetable in your own garden. 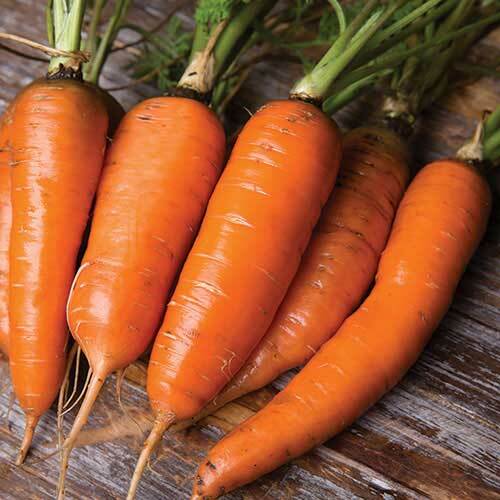 Learn more about growing carrots. 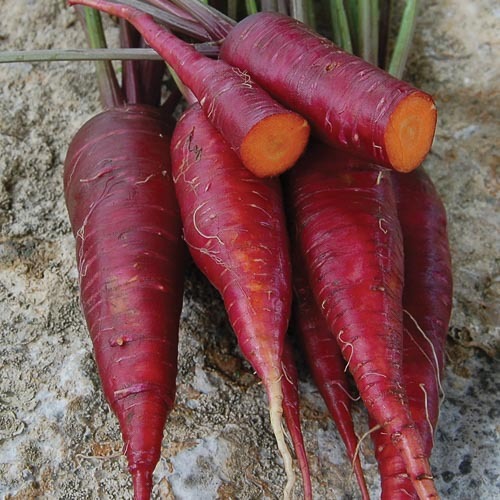 They’re delicious raw or cooked, served up in side dishes, soups, or salads. 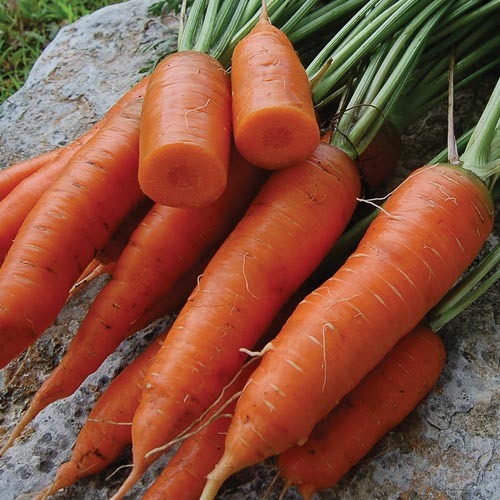 Carrots, in fact, are among the most versatile and popular of all root vegetables. 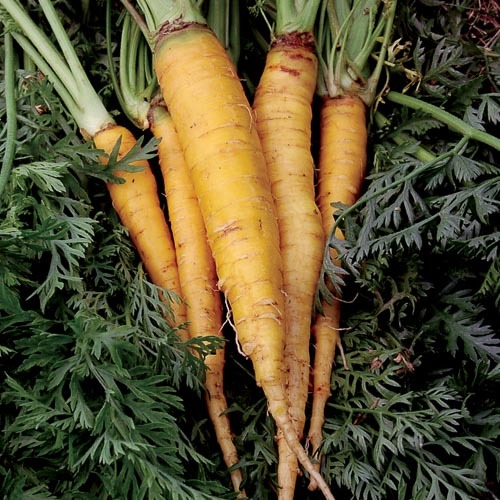 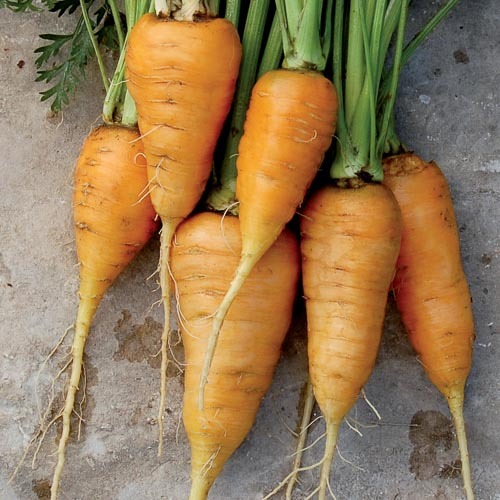 Shop our collection of organic heirloom carrot seeds in orange, purple, and yellow for a vigorous, easy-to-grow crop.